Whether you’re new to College Station, or you’ve lived here for years, chances are you’re always looking for a delicious new restaurant to test out. 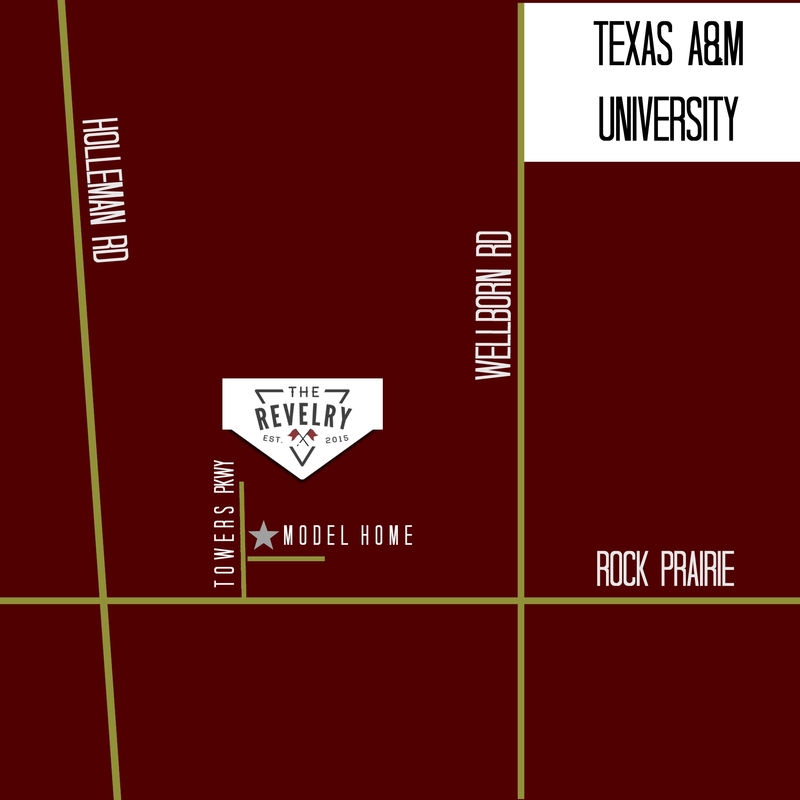 Here at The Revelry, we’ve taken to Yelp to find the best restaurants in the neighborhood and around College Station — have you tried out any of these tasty top five? It comes as no surprise that a steakhouse falls into the top five restaurants in town, and The Republic is one of the best around. The appetizers and the sides are huge, so if you go with a group, make sure you get different options, and you’ll have more than enough to sample with everyone. You’re sure to get a different type of experience at Chef Tai’s, where you’ll get a delicious meal on the go. Chef Tai’s claims to be the first officially sanctioned food truck in Aggieland, and they’re definitely the best. Make sure you try the truffle Parmesan fries and the calamari tacos. Plus, if you have a big party to plan, they cater! When you’re looking to branch out and want some amazing Mediterranean food, look no further than Shiraz Shish Kabob on Dominik Drive. There are vegetarian options, and you can’t beat the atmosphere with a fountain in the middle of the restaurant to make you forget you’re in College Station for a meal. Make sure you try the baba ghanoush and the baklava. When you think College Station, your first thought may not be great Indian food, but one visit to Taz Indian Cuisine will change your mind. There are tons of options here, as well as a daily lunch buffet that is full of flavors. It’s hard to recommend just one dish at Taz, but if you go with a friend, try and get something different enough that you can share! Yelp reviewers agree: The number one restaurant in College Station has to be 1541 Pastries and Coffee. While you probably won’t be visiting for a big dinner, this is the perfect spot to stop in and grab a coffee and breakfast pastry or even lunch when you’re on the go. Stop in anytime and prepare to be amazed — even the latte art is enough to keep us going back for more. What are your favorite restaurants in the Bryan-College Station area? Do you think Yelp users got it right with the top five? Share with us where you like to go to grab a bite so we can try it out, too!